Helps 4-6-Year-old pupils to gain access to the curriculum and develop friendships. 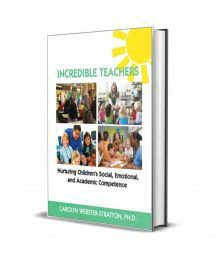 School can be a frustrating and confusing experience for children who have not developed their communication skills. Access to the curriculum may be difficult, as will developing co-operative skills and friendships. 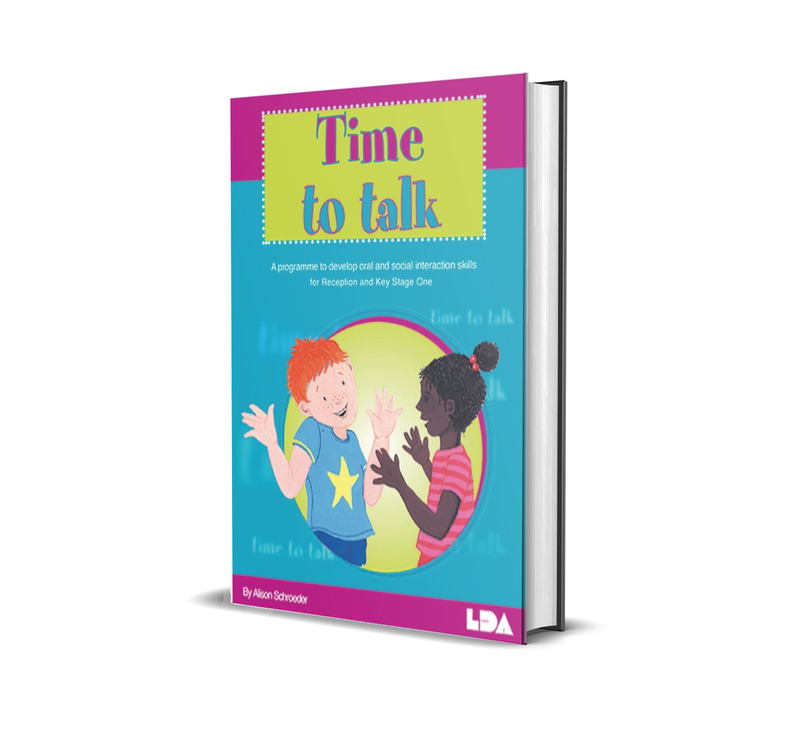 Time to Talk has been developed to teach and develop oral language and social interaction skills to young children. 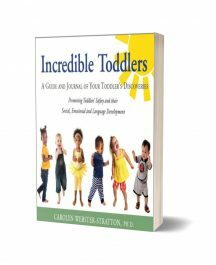 Containing 40 sessions, designed to take place 2 or 3 times a week, Time to Talk will help you teach and develop the ‘rules’ of interaction with the help of Ginger Bear who features in all the activities.